Irving Picard, the trustee unwinding Madoffs firm, was seeking to reverse a December decision by the Manhattan-based U.S. Court of Appeals that shut off some older recoveries. Irving Picard, the trustee unwinding Madoff’s firm, was seeking to reverse a December decision by the Manhattan-based U.S. Court of Appeals that shut off some older recoveries. 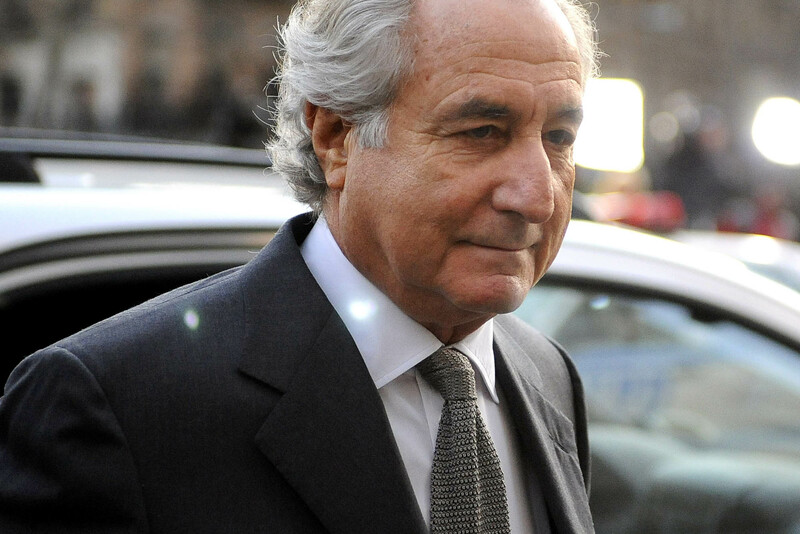 (Bloomberg) — Bernard Madoff’s victims shouldn’t expect to recover all $17 billion they lost now that the U.S. Supreme Court has refused to hear a case involving money that went to some customers more than two years before his scam collapsed. Irving Picard, the trustee unwinding Madoff’s firm, was seeking to reverse a December decision by the Manhattan-based U.S. Court of Appeals that shut off some older recoveries. In a June 22 order, the justices declined to take the case. They gave no explanation. The New York court had ruled that the “stockbroker defense,” also known as the safe harbor, barred lawsuits seeking to recover so-called fictitious profits that lucky customers withdrew from Madoff’s firm as far back as six years before his Ponzi scheme was uncovered. The trustee said the safe harbor shouldn’t apply because Madoff never bought a single share of stock with his customers’ money. The trustee said that, had he prevailed, he would have been in a position to recover $4.3 billion in fictitious profits through hundreds of lawsuits. The Supreme Court’s order means Congress alone can change the law and make the stockbroker defense inapplicable to a fraud when no securities were actually purchased. As it stands, Picard can only sue customers who made a profit within two years of the Madoff firm’s December 2008 bankruptcy. He can sue going back six years only if the customer knew there was fraud afoot. Amanda Remus, Picard’s spokeswoman, said in an e-mailed statement that the trustee still has $5 billion in potential recoveries to pursue in lawsuits in Manhattan bankruptcy court. Picard has already made recoveries or negotiated settlements to bring in more than $10.7 billion. He has distributed almost $7.6 billion so far, with the remainder being held back to cover claims still in dispute or awaiting the result of appeals. The high court petition was Picard v. Ida Fishman Revocable Trust, 14-1129, U.S. Supreme Court (Washington). The bankruptcy liquidation is Securities Investor Protection Corp. v. Bernard L. Madoff Investment Securities LLC, 08-ap-01789, U.S. Bankruptcy Court, Southern District of New York (Manhattan).